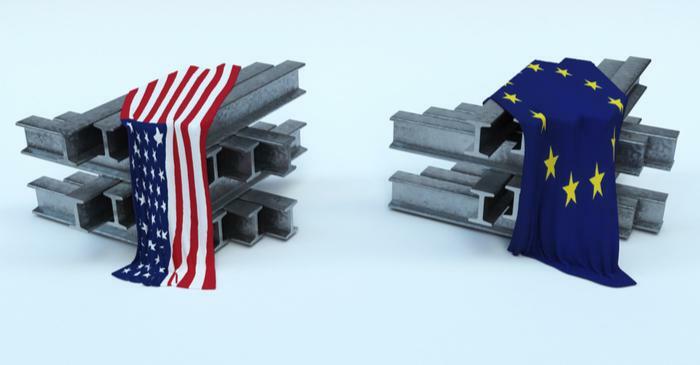 Last year controversy over trade relations were ignited with the announcement of US levies on steel and aluminum. The metal duties are up to 25 per cent and in retaliation EU imposed taxes on imports worth 2.8 billion euros. It is expected the announcement of 25 per cent tax by US President on imported cars would add extra 10,000 euros to overall price of European vehicles. EU is..